Would they be happier living in a retirement village, or with you and your children? After all, you have the space, and they can always help out with the kids, right? Of course, you can always simply ask them – but remember, they may not give you a straight up answer. Remember, they’re your parents. They want what’s best for you. If they think they can help out then they will want to. The real question is – what is best for them? If your parents are active, healthy and financially comfortable enough to move into a retirement village, why would you want them to tie up the next 20 or more years sacrificing these precious years of their life? Instead, why not let them go and live the life of freedom, fun and adventure they deserve? 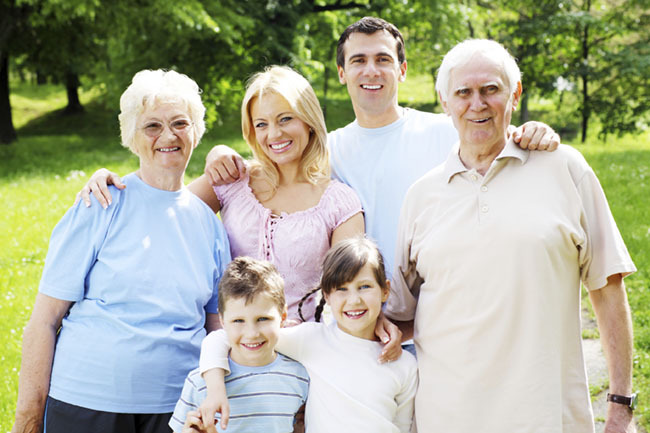 Here are some of the benefits of seeing your parents happily settled into a retirement community. It may be fun for a while, but sooner or later Mum and Dad will miss the company of people their own age. Remember what it’s like being home with small children all day; you crave some adult company. It’s the same for them. What’s more, if your children are at school or have left home and you’re at work all day, then your parents will be home on their own. Unless they’re extremely social people, loneliness, even depression could become an issue. 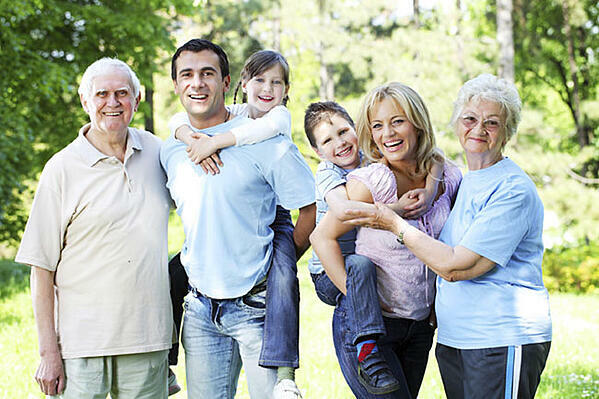 One of the greatest benefits to retirement village living is the social interaction with like-minded people. Even if Mum and Dad aren’t particularly social types, when they do venture out, there’s some comfort in having people close by they can relate to. Retirement villages offer great opportunities to socialise. Your folks might chat with new friends over dinner, share stories during tennis or bowls, or at the gym. Most villages have special interest clubs, organised outings even short holidays on offer. You wouldn’t want your parents living somewhere they didn’t know any of their neighbours, or where they felt unsafe walking the streets after dark. When they live in a retirement village, they (and you) will have the comfort of knowing their home and their community are kept safe and secure 24/7. Retirement villages have strict security measures in place that give residents peace-of-mind. Even more importantly, there are the more ‘old-fashioned’ methods such as well-meaning neighbours who keep an eye out for each other. Now that Dad and Mum have retired, it may be tempting to have them living under your roof so they can help you with that long list of gardening jobs you’ve been putting off. And of course they’ll want to spend time with you – but is that really fair? They’ve worked hard to put you through school, help you get a start in life, and now it’s their turn for a break. By all means ask Dad if he’d come over and help with the hedge, and Mum will always want to lend a hand with planting. If they’re living with you however, what starts as a few small favours can turn into a full-time job! In retirement villages, you’ll find the outdoors maintenance work is completed by staff or on-call professionals, leaving your parents more free time to spend with you when they choose... helping out or not! 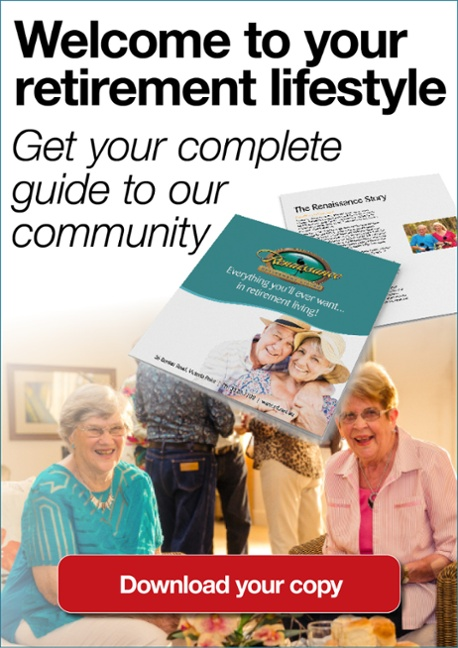 Have you visited a retirement village lately? They are more like retirement ‘resorts’ or country clubs! No matter what facilities you have at your place or nearby, you’d be hard-pressed to compete with the host of indoor and outdoor activities on offer for Mum and Dad at some of these amazing retirement communities. Most have a pool and gym, and some feature bowling greens and croquet lawns. Larger retirement communities are beautifully designed with native bushland and waterways, with pathways throughout for walking or taking a bike ride. You’ll also find regular exercise programs on offer, such as aqua aerobics, yoga and Pilates. It’s simply an all-round healthier place for Mum and Dad to live. Having your parents live with you may be an excellent short-term solution, but you may find that a longer stay can test even the closest of relationships. On top of trying to fit in around each other on a day-to-day basis, your parents may be feeling guilty that they’re ‘invading’ your space. You may end up feeling resentment that you have two more people to think about – and that’s just the tip of the iceberg. You have to be realistic about your relationship and whether or not you can live in harmony. While conflict in any relationship is normal, it’s important to think about the quality of life for both yourself and your parents. There’s nothing like living under the same roof to escalate any pre-existing stress or tension in your relationship! Think of how much smoother your relationship could be, when Mum and Dad are happily settled into a retirement community. They’re getting out and about meeting new friends, travelling when they want, and filling their lives with activities that bring them joy. Both you and they are getting on with the lives you are meant to be living, and your relationship can continue on as usual. You’ll enjoy those catch up times even more. 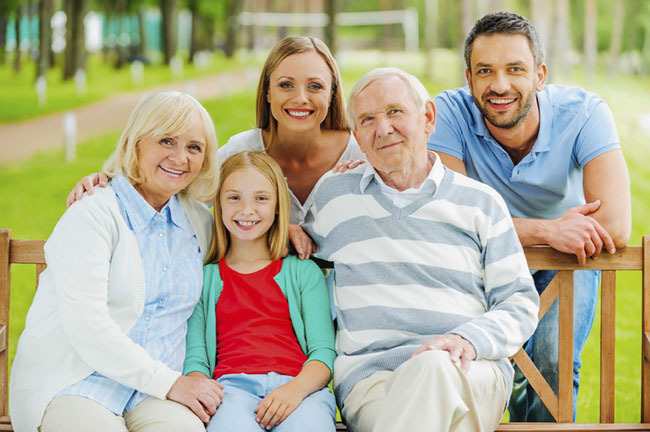 Our team at Renaissance Victoria Point will be happy to show you and your parents around our secure retirement community, and help you get a feel for just how incredible retirement living can be.